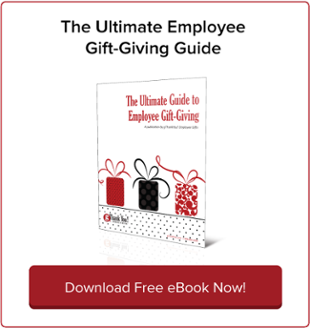 Savvy HR: Reverse Mentoring Builds Employee Engagement | gThankYou! Mentoring is a proven, dependable way to increase employee engagement. 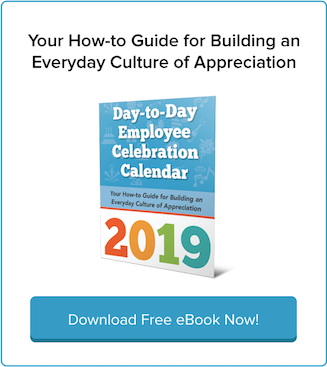 It engages employees beyond their normal job duties, supports career development, trains future leaders and adds to a workplace-wide culture of gratitude and sharing. If your company already has a mentoring program, keep it up! Forbes contributor Sylvia Vorhauser-Smith (and countless other engagement experts) consider mentoring one of the top employee engagement tools. Reverse mentoring is a relatively new form of mentoring gaining traction among companies as varied as UPS, Barclays Bank and Suffolk Construction. It reverses the usual mentorship roles: the younger, newer or less senior employee mentors the older, experienced or more senior employee. “Many organizations are shifting into reverse. They’re asking front line, shop floor or young tech-savvy employees to teach the ‘old dogs’ (that would be me!) new tricks,” writes Cohen. The reverse mentoring approach typically works best when senior leaders need a better understanding of operations, customer preferences or new technologies, according to Cohen. In turn, leaders can share with their less experienced employees what they’ve learned from years on the job, a process called reciprocal mentoring. The best employee engagement programs stay fresh with frequent updates. Read on to find out why reverse mentoring is a smart addition to any engagement program, how successful companies are using it and tips for making the most of it as an employee engagement tool. Back in 1999 — before Facebook, Twitter, SnapChat and even smartphones — General Electric CEO Jack Welch knew he had a problem on his hands. The Internet was quickly becoming indispensable in the business world, yet many of Welch’s top-level executives could barely surf the Web. So, he ordered 500 executives to “reach out to people below them to learn how to use the Internet,” according to the Wall Street Journal. In return, the younger employees “got visibility” with leadership. Slowly, Welch’s visionary method of reverse mentoring caught on. More recently it has been gaining popularity as a way to bridge a skills gap as well as a generational gap in industries as diverse as oil and gas, construction management and investment banking. But a closer look at reverse mentoring reveals it’s not necessarily just for “old fogies” and 20-somethings. Reverse mentoring can involve employees at every level and any age. Crucially, reverse mentoring challenges the idea that mentors need to be higher in the workplace hierarchy than their mentees. By switching up mentor/mentee roles, companies open up the potential for deeper employee engagement! Reverse mentoring doubles down on these benefits by encouraging the reciprocal, two-way nature of the relationship. For those in positions of leadership, reverse mentoring creates a rare opportunity to be a student again, learn flexibility and connect one-and-one. For entry-level employees, it builds loyalty and trust. Ultimately, reverse mentoring builds employee engagement because it “empowers emerging and established leaders” and brings together people from diverse backgrounds, according to Forbes contributor Lisa Quast. At Ogilvy & Mather, worldwide managing director Spencer Osborn, 42, learned how to jazz up his Twitter posts (they had a reputation for being “very boring”) and got savvy to the latest music trends — all thanks to his mentee. In return, he encouraged and answered candid questions from mentees. One young employee asked Osborn for his advice on balancing her career with motherhood and child care. Tony Lamb, CEO and president of Kona Ice, which has more than 220 individual franchisees of its tropical shave ice trucks, is a big believer in reverse mentoring. His younger employees train franchisees to improve the brand’s online presence. He advises companies with reverse mentoring programs to have a mentorship liaison — someone available to mediate between the mentor and mentee should any questions or concerns arise. Find Your Own Employee Engagement ‘Double Win’! Reverse mentoring is just one great way to share and promote an everyday gratitude culture in your workplace. 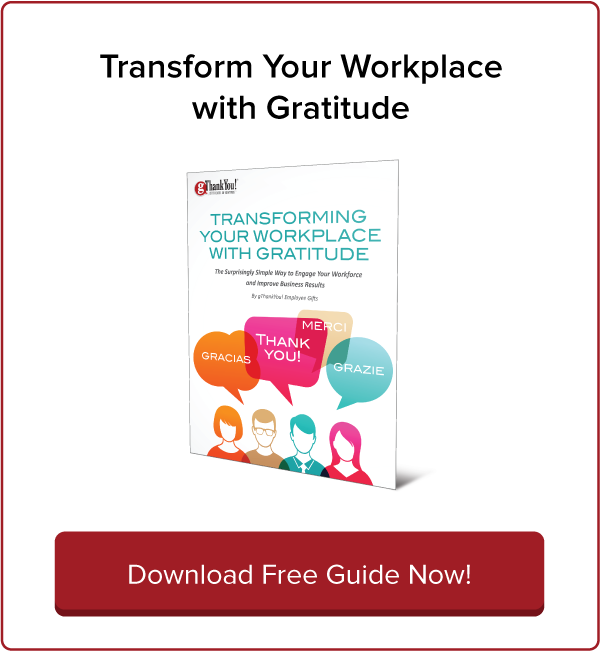 Find out how else in our FREE eBook “Transform Your Workplace With Gratitude.” You’ll find expert advice here on recruiting and retaining a great workforce, engaging employees and building a sustainable culture of appreciation. 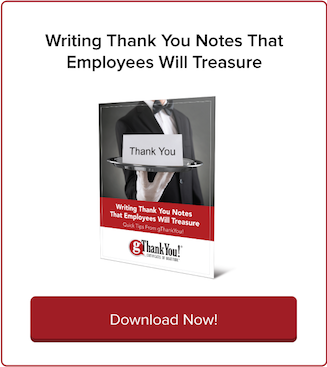 Download Your FREE Workplace Gratitude Guide Now! Watch our gThankYou! YouTube Video — “Learn More About Us”. Teamwork Builds Engagement and Success!